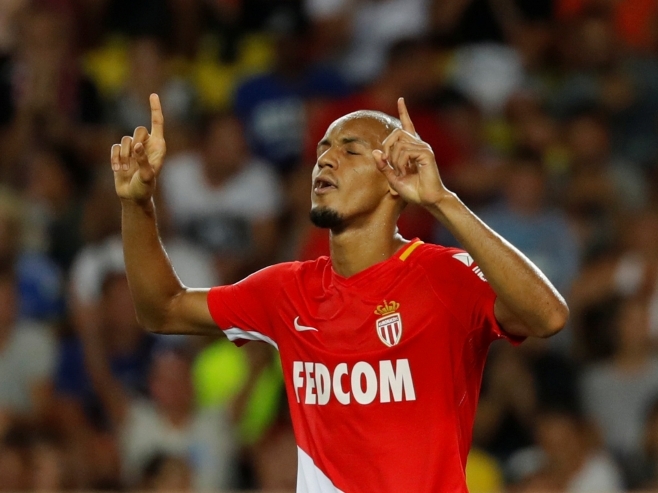 Speaking to Liverpool.com, Fabinho said, “I believe I am a player that can organise the game well for my team. I play with a lot of intensity and I’m quite strong in man-marking. Unfortunately, occasionally I get some yellow cards for that but I think that won’t be a problem here. Fabinho also revealed that he spoke with his compatriot Roberto Firmino prior to joining, “We spoke a bit more about how the city was, about the infrastructure of the club, the city and we also spoke about the coaches and how they do their work. “So I was able to know a bit more about Liverpool through Firmino. I had been with him at the Brazilian national team on a few occasions. I know he’s a fantastic person, his background is from nice people.